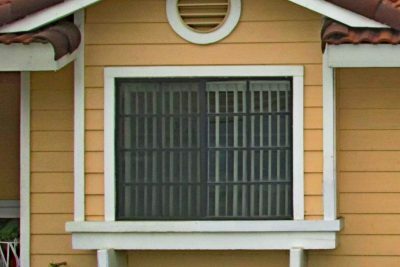 California Showcase Construction installs energy efficient replacement windows and sliding doors in Riverside, CA. California Showcase Construction is a member of the California league of homeowners and have an a+ rating with the BBB. After 10 years of business we have not received a complaint. 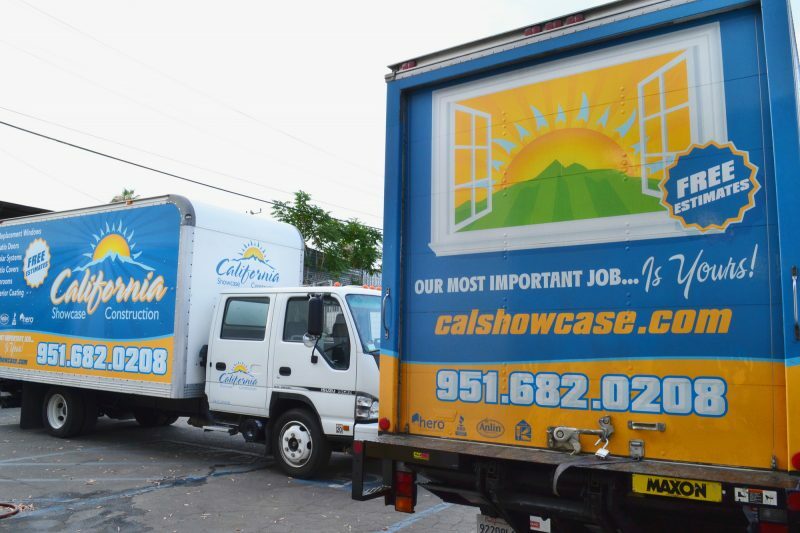 California Showcase Construction installers are some of the best in the business. New employees are being vetted and trained by the best. You can always tell the difference in a job we have done because it is done with precision and superior skills in the craft. We are very fast and efficient at our installations. 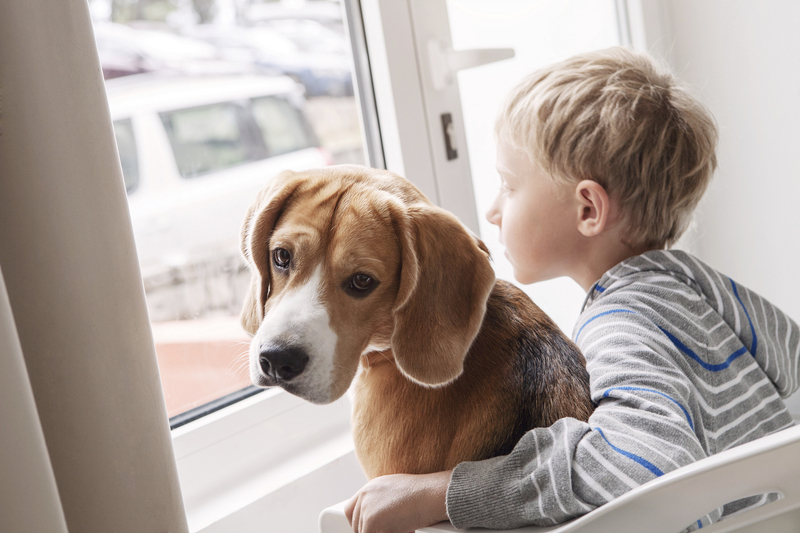 We take great care with pets and our customers belongings making sure nothing ever gets damaged. California Showcase Construction takes pride in informing and educating our customers. We provide a free consultation explaining the do’s and don’ts as well as their legal rights in hiring a contractor. We leave the customers with a consumer guide the California Showcase Construction owner put together himself to protect them from getting taken advantage of even if they choose not to do business with us. Have a question about your project? Contact us today!